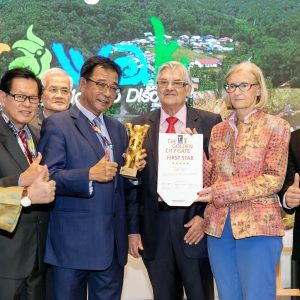 Kuching, Tuesday – Sarawak Tourism Board (STB) celebrates this Chinese New Year by promoting Sarawak’s iconic animal, the Bornean Bearded Pig. Around 24% of Sarawak’s population are of Chinese descent, making the lunar New Year a big celebration throughout the state every year. The use of the ang pau is a tradition celebrated by Chinese communities throughout Sarawak and the world, where the elders give red packets to children on the Lunar New Year for good fortune. 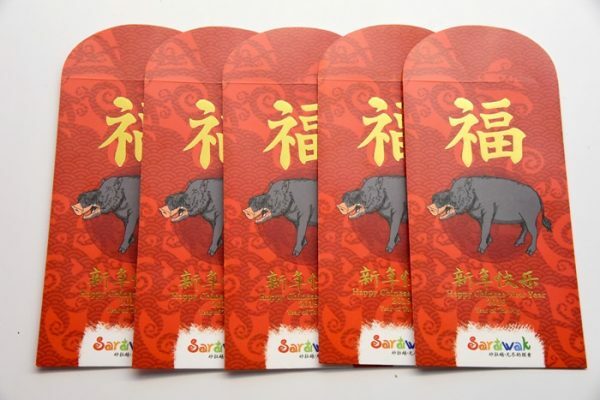 In more modern renditions of the red packet, the animal of the Chinese zodiac for that year is often featured on the front. 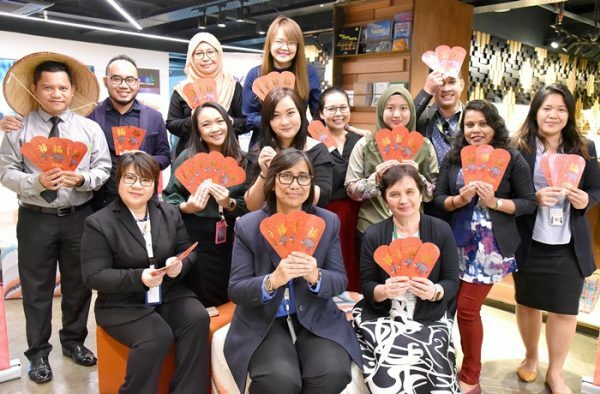 As the Visit Sarawak Campaign continues, STB used this opportunity to celebrate the local cultural tradition of celebrating the lunar New Year by printing red packets for their partners in tourism, as well as promoting Sarawak’s distinct nature, this year being the Bornean Bearded Pig. Bako National Park’s Bornean Bearded Pig is one of the most popular animals in the park, second only to the proboscis monkey, it became the perfect option for the “red packet”. 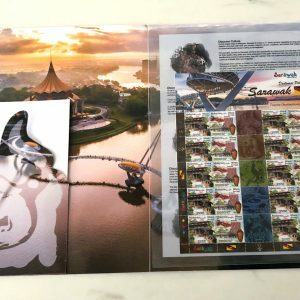 The ang pau packets will be shared with STB’s tourism industry partners and visitors, as well as Tourism Malaysia offices in China, Hong Kong and Taiwan to promote Sarawak to the China market. 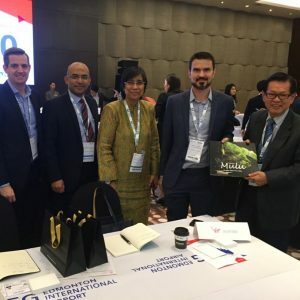 “For our Visit Sarawak Campaign, we are using every opportunity to highlight Sarawak’s unique features, in this case our rich Chinese culture as well as our unique endemic fauna, such as the bearded pig which can be found in Bako National Park,” said CEO of Sarawak Tourism Board, Sharzede Datu Haji Salleh Askor. Visitors to Sarawak can find these red packets after January 21st at the Visitor Information Centre (VIC) in Kuching, Miri and Sibu. 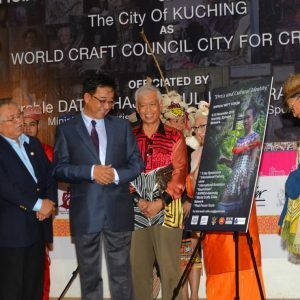 The VICs are located at the Sarawak Tourism Complex at the Old Court House in Kuching, Lot 452 at Jalan Melayu in Miri, and at the Sibu Heritage Centre in Sibu. 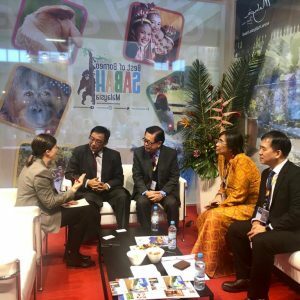 STB has already expressed plans on continuing the use of indigenous animals in their Chinese New Year ang paus. 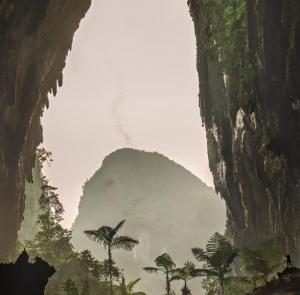 Bako National Park is Sarawak’s oldest and most visited national park, located a 45 minute drive and 15 minute boat ride away from Kuching city, with a population of endemic animals, with the bearded pig as one of them.